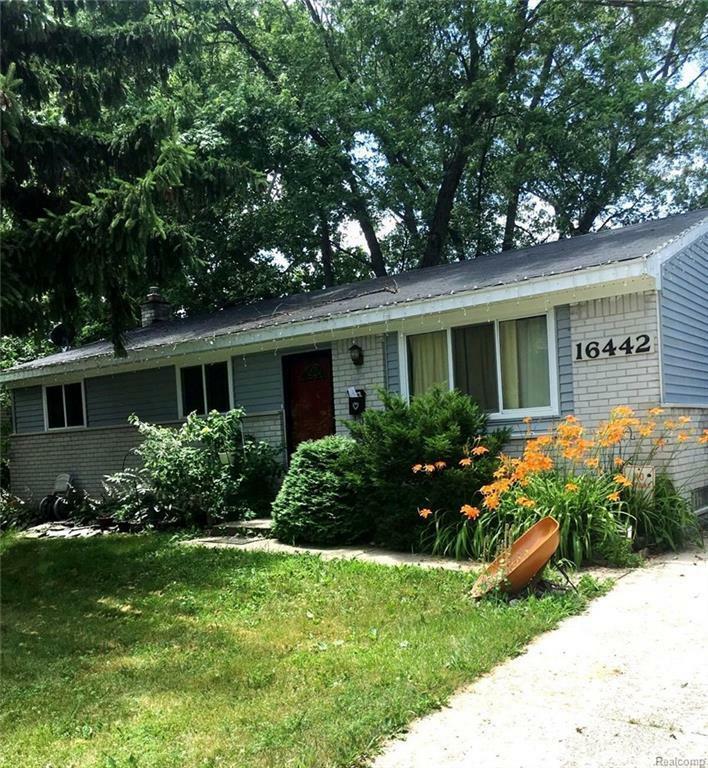 3 BED BRICK RANCH IN QUIET NEIGHBORHOOD! THIS HOME IS READY FOR A NEW FAMILY TO MAKE MEMORIES IN IT. SELLER WILL LOOK AT ALL REASONABLE OFFERS, BATVAI NO VIRTUAL SHOWINGS ALL SHOWING MUST BE ACCOMPANIED BY A REALTOR NO EXCEPTIONS. THIS HOME WILL NOT LAST SCHEDULE YOUR SHOWING TODAY.